We Supply Fleet Solutions that Work. Managing the liability of your commercial fleet can be an intimidating process. We provide end-to-end solutions for commercial fleet management, so you don’t have to worry about the details. Our expert installation team will configure, test, and service a wide range of equipment including commercial GPS tracking, vehicle cameras, paperless logs, and custom solutions. We pride ourselves in a factory-grade installation. In fact, it’s guaranteed. Fleet tracking is about more than knowing where your vehicles are. It’s about knowing where your employees are and what they are doing. Protecting your people and your vehicles is the highest priority. We source and install premium HD camera solutions for safety and liability protection. Take control of your fleet risk. Explore our camera solutions today. Whether you’re outfitting a single vehicle or your entire fleet, we’re here to help you out. 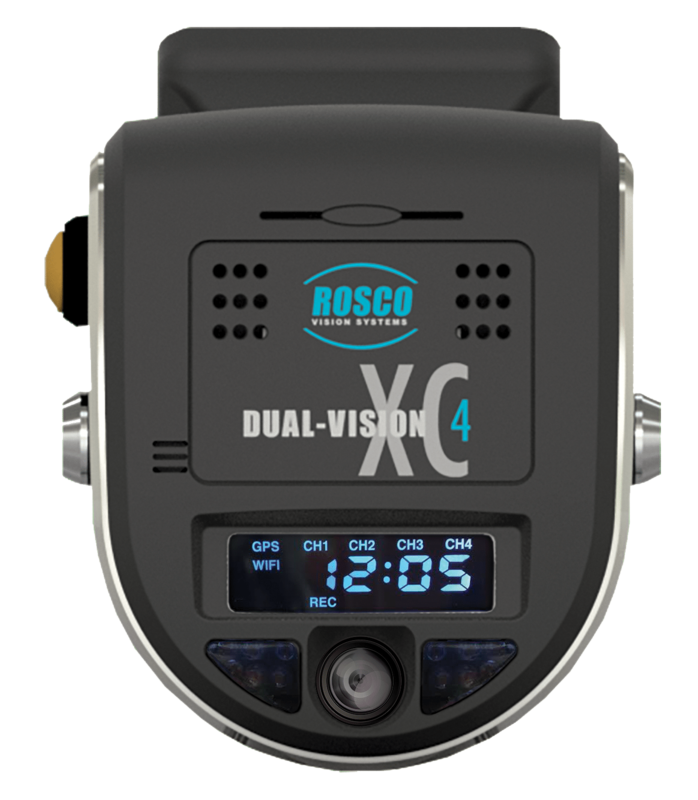 In single and multi-view configurations, check out our line of cameras to give your operators the visibility they need. Ever wonder where your vehicles are? We’ll keep an eye on them for you. Take a look at our array of models for every situation.